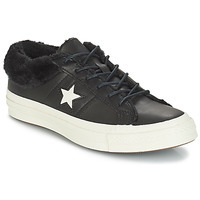 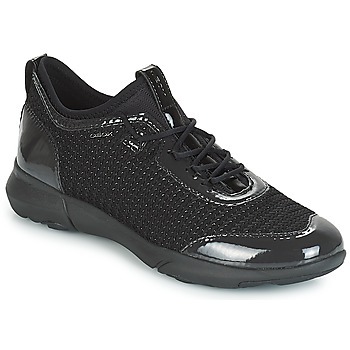 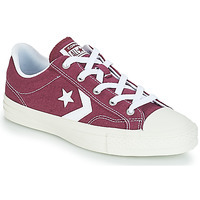 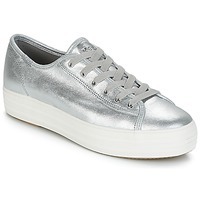 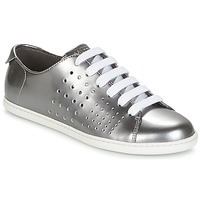 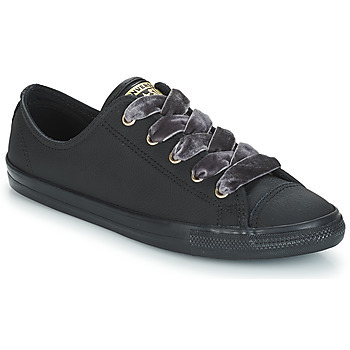 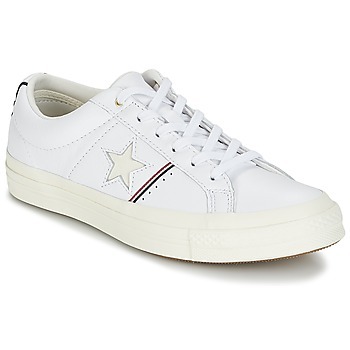 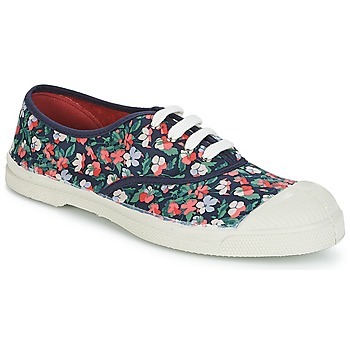 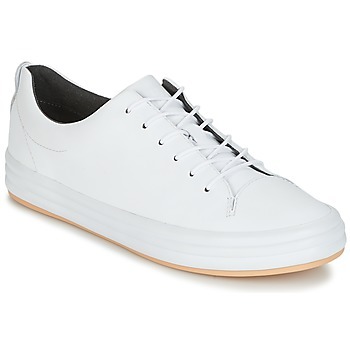 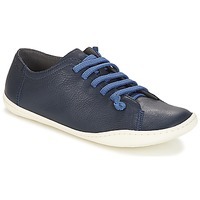 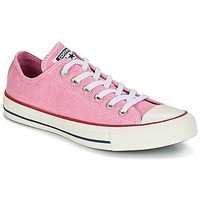 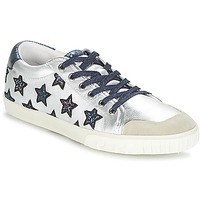 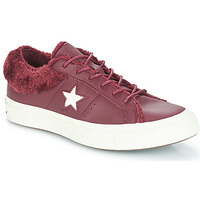 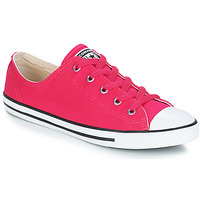 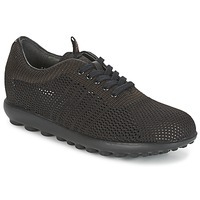 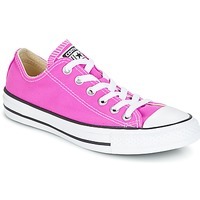 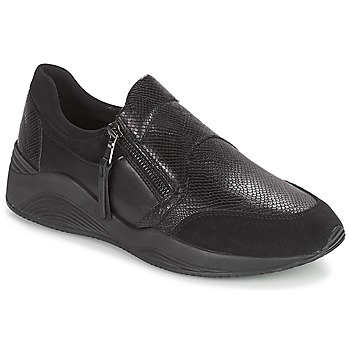 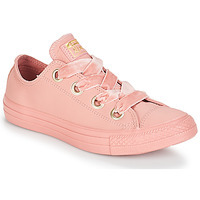 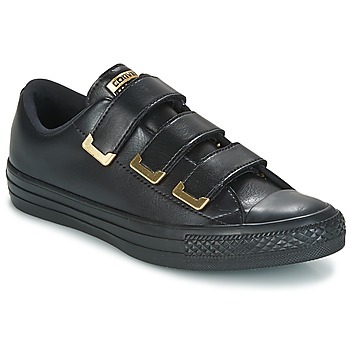 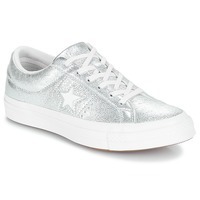 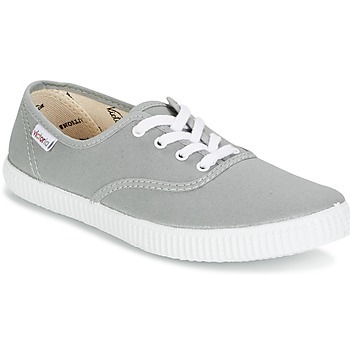 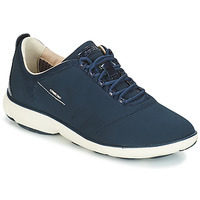 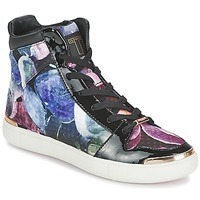 Women's Trainers - Discover online a large selection of Trainers - Free delivery with Spartoo UK ! 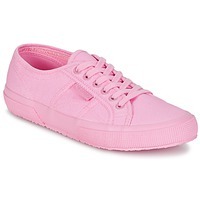 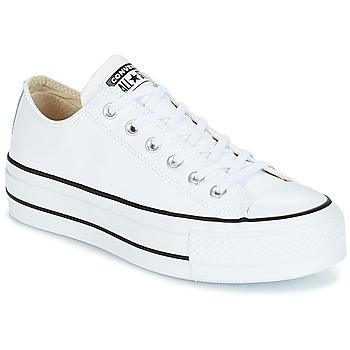 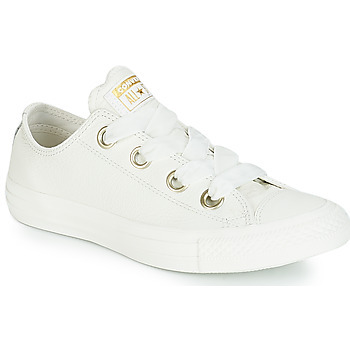 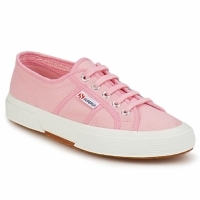 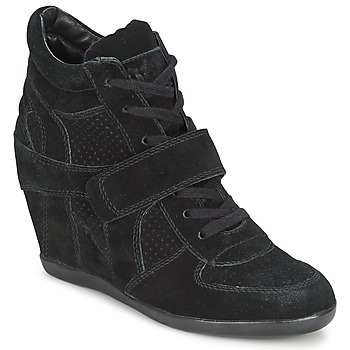 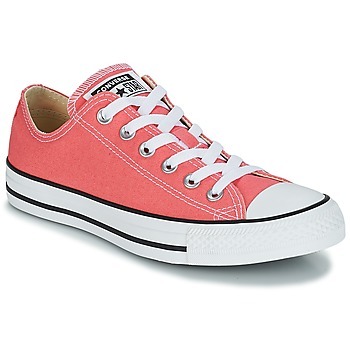 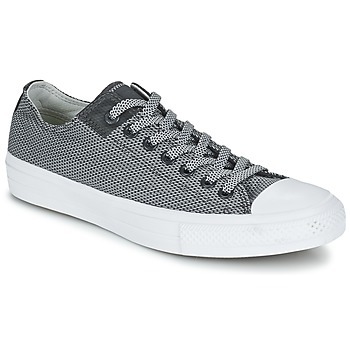 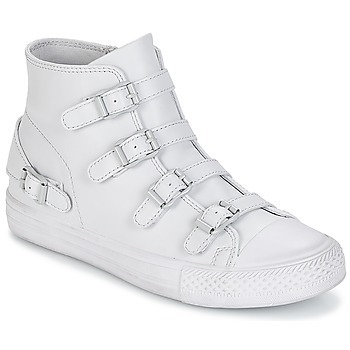 Getting a pair of trendy trainers that are also affordable is no easy task! That's why Spartoo.co.uk has a large selection of great deals on the most sought after models of shoes at prices lower than the competition. 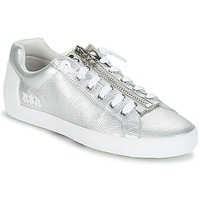 So that you can get cheap designer trainers, Spartoo regularly puts private sales, exclusive deals and sales online. 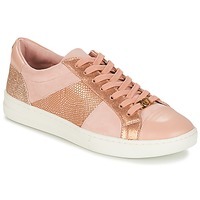 Ladies, there are no more excuses not to get yourself the pair of fashion trainers of your dreams, that you can wear all day long. 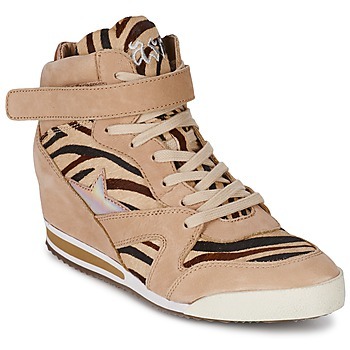 The best part is that these are not old collections on sale but the most trendy right now. This way you are able to buy thousands of shoes online: Nike Air Max, Vans Era, New Balance U420 or even Geox shoes. 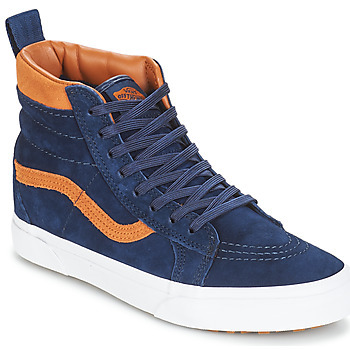 So you can be on trend without spending a fortune. 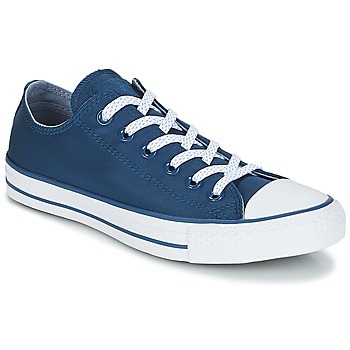 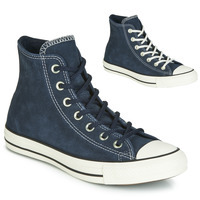 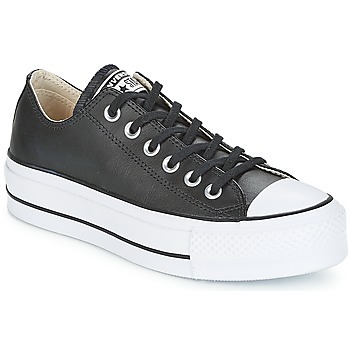 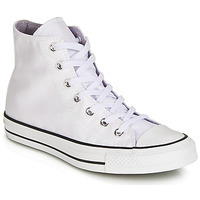 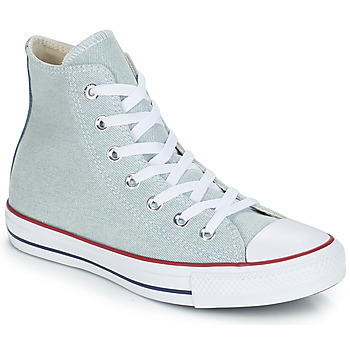 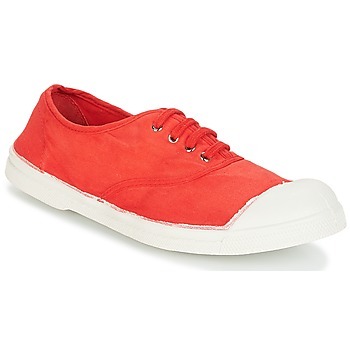 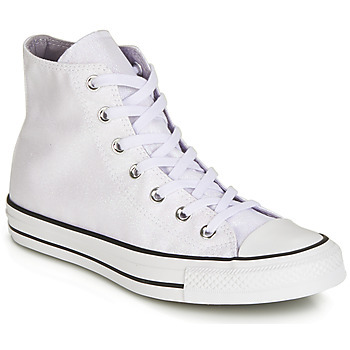 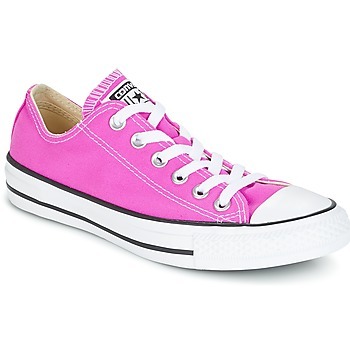 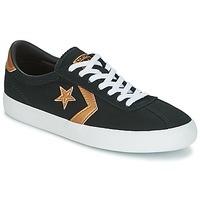 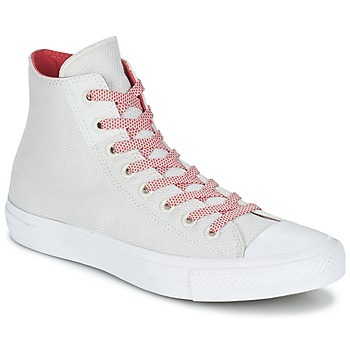 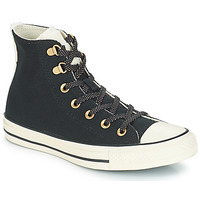 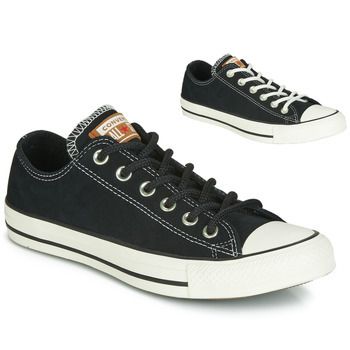 You can also choose between hi top trainers and low trainers because these two types of shoes are discounted. 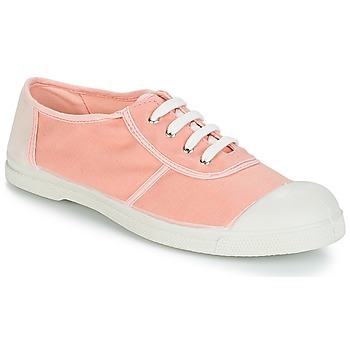 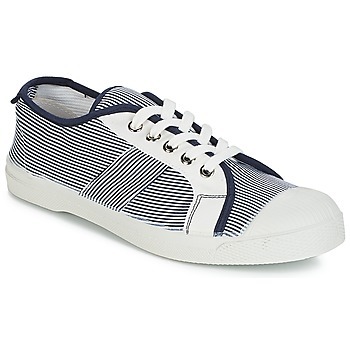 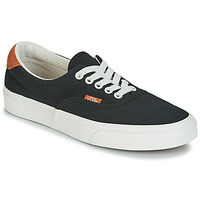 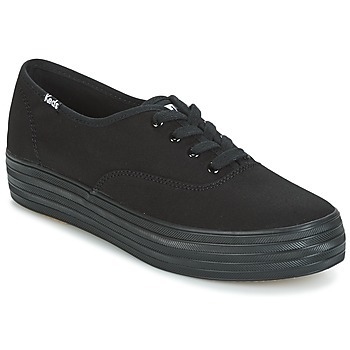 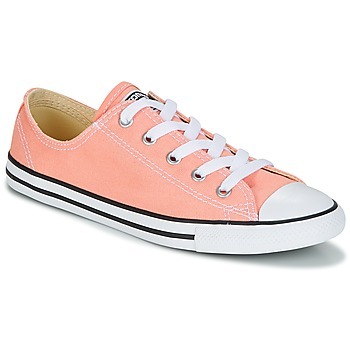 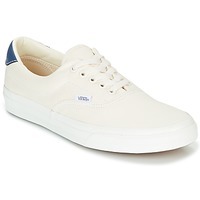 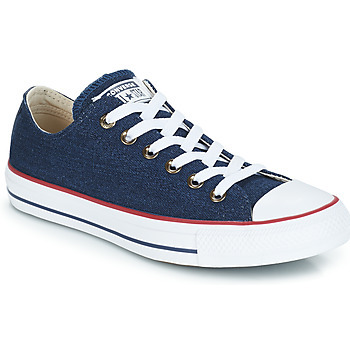 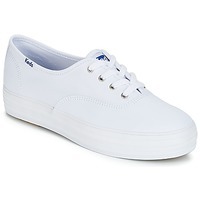 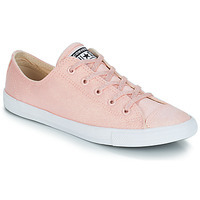 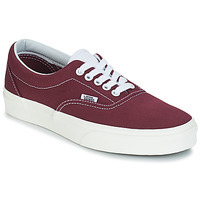 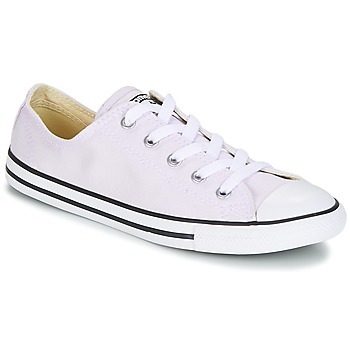 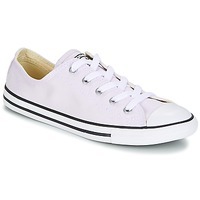 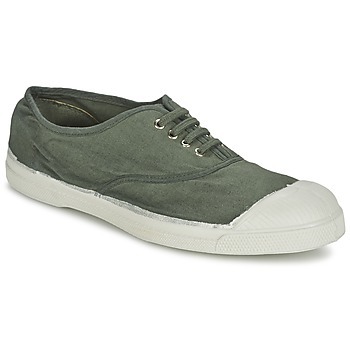 If you can't decide among all the models available we suggest canvas low trainers because these are cheap trainers that are very popular and well-liked by fashion lovers because they go perfectly with all your outfits and provide a casual look. For fans of classic, timeless models, Spartoo has hundreds of shoes by Converse, Bensimon, and New Balance online. 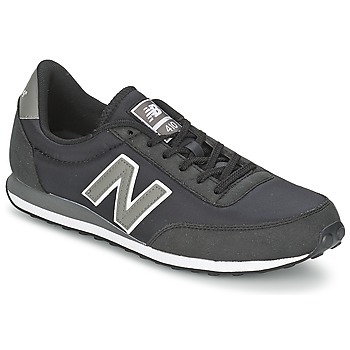 These trainers have been fashionable for years and will be for a long time to come. 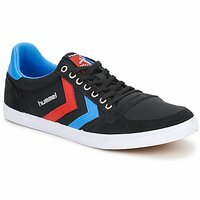 So you aren't taking any risks by ordering, especially during the sales. For fans of well-designed, chic trainers that will complete your casual outfit, you'll find models in our selection of trainers by Pataugas or Regard that you will love for their style and their comfort. And for fashionistas, Spartoo sells high heeled trainers at the best prices, as you can see from models by Ash or Serafini, available in our clearance.